There has been major interest in therapeutic options under investigation for the treatment of previously untreatable Rare or Orphan diseases in ophthalmology. Gene and stem cell therapies are several possible avenues being closely investigated potential therapeutic options. Some examples of these diseases are Retinitis Pigmentosa, Usher Syndrome, Stargardt Disease and Leber Congenital Amaurosis. 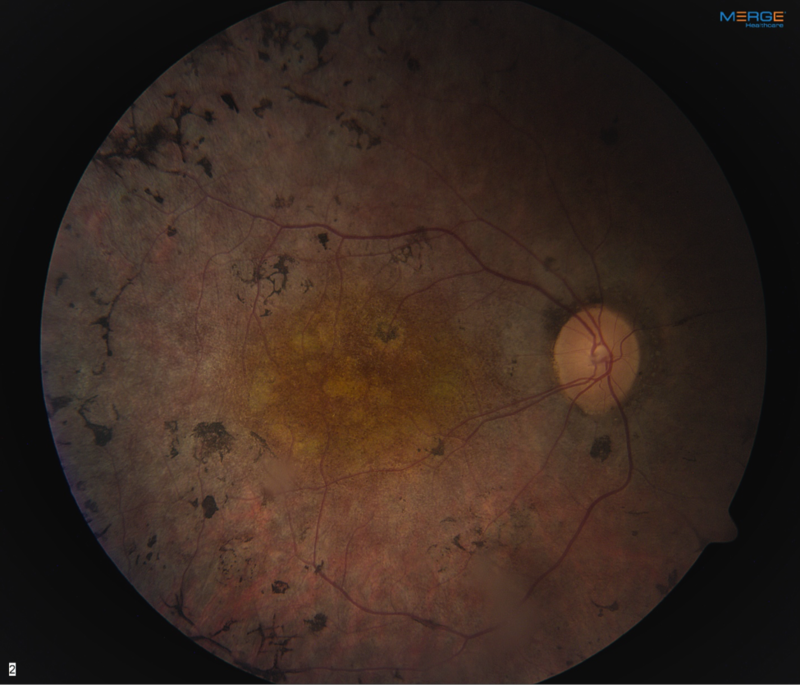 Retinitis Pigmentosa (RP) is a group of rare, inherited disorders characterized by breakdown and loss of retinal cells caused by abnormalities in the photoreceptors. More than 50 genes have been associated with mutations leading to classical symptomology noted in RP. Symptoms of RP appear throughout the lifecycle and include reduced night vision, photosensitivity, loss of peripheral vision, progressing to reading difficulty, impaired mobility secondary to decreased clarity of vision, and discerning faces or objects. Ultimately, most people with RP will lose much of their sight. Leber Congenital Amaurosis is an inherited disorder that primarily affects the retina. It generally causes severe visual impairment beginning in infancy. Vision loss tends to be steady, although it may deteriorate gradually over time. Visual acuity is rarely better than 20/400. Usher Syndrome is a condition affecting both hearing and vision loss. The primary symptoms are hearing loss and Retinitis Pigmentosa (RP). People with Usher Syndrome may have difficulty with balance. Stargardt Disease is an inherited disorder of the retina. Vision loss usually occurs during childhood or adolescence, although in some forms may not be noticed until later in adulthood. Disease progression varies, but people with earlier symptom onset tend to experience more rapid vision loss. The most common symptom is progressive, bilateral central vision loss. The loss progresses slowly to a range of 20/200 to 20/400. Complete loss of central vision is rare. The typical imaging modalities used to document, categorize and monitor treatment of the and other orphan diseases include Fundus Photography, Fluorescein Angiography , Optical Coherence Tomography and Electrophysiology testing .